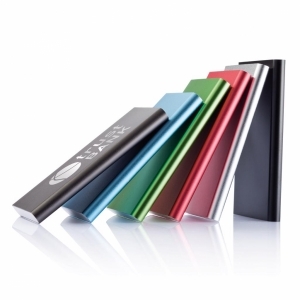 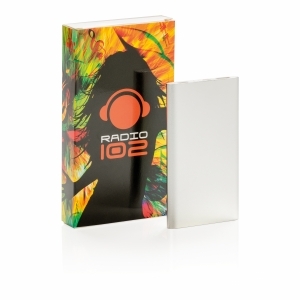 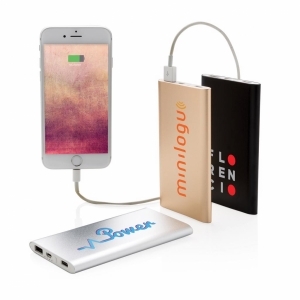 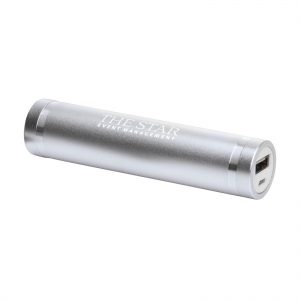 4,000mAh powerbank made out of anodized aluminium. 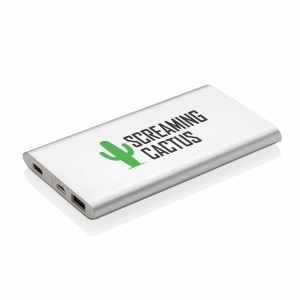 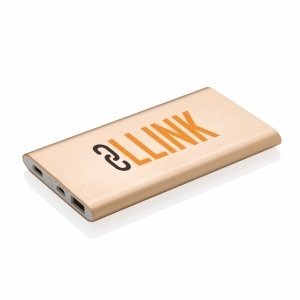 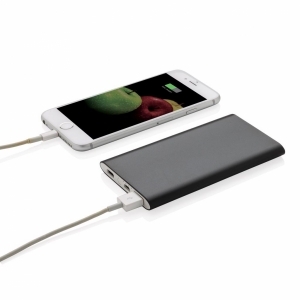 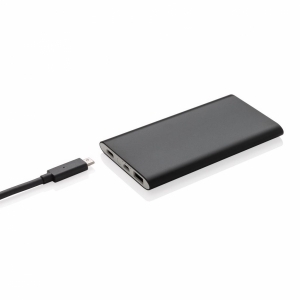 The powerbank has both a USB output as well as a type C 2.0 output. 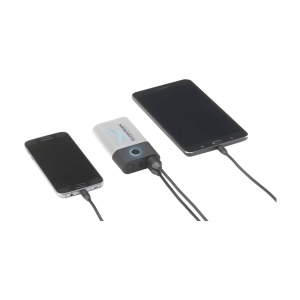 This device enables you to use any cable available to charge your mobile device. 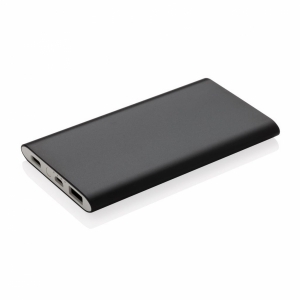 Output 5V/2.1A, input 1A. 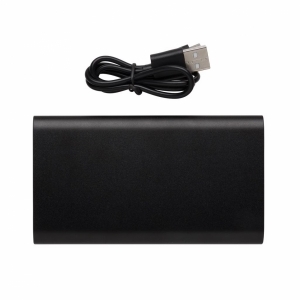 To order an unprinted 4,000mAh Type C Powerbank, please complete the details below.